Here’s some good news for anyone whose credit scores aren’t quite as high as they’d like them to be: Three new financial tools have come to market — or soon will be available — that could give your scores a shot of adrenalin when you need it most. These aren’t “credit repair” rip-offs, where you shell out hundreds or thousands of dollars to sleazeball companies. Far from it. 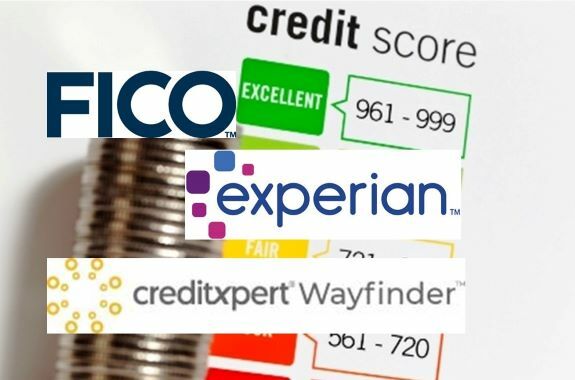 All three tools come from well-established players: FICO, developer of the ubiquitous FICO score; Experian, one of the national credit bureaus; and CreditXpert, a financial-technology company whose products are used extensively in the mortgage arena. 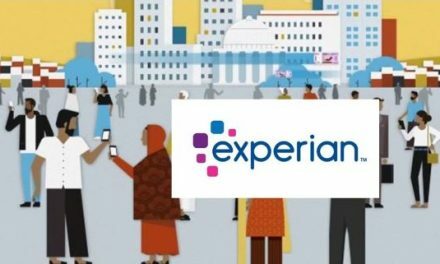 Experian’s new “Boost” option, introduced in March and now becoming available nationwide, offers another score-enhancement approach. It imports your on-time utilities and telecom payments and includes positive data into your score calculations, raising scores in the majority of cases. The lower your starting score, the bigger the improvement. 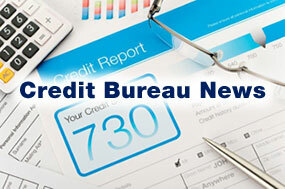 According to Experian, three-quarters of consumers with scores below 680 saw an increase in their scores from Boost. Jeff Softley, chief marketing and revenue officer for Experian Consumer Services, told me he got a 28-point bump to his own scores. “Wayfinder” from CreditXpert is different. Working with their loan officer, borrowers select a target credit score they’d like to achieve to qualify for a loan or get the best interest rate and terms possible. The Wayfinder software then runs dozens of scenarios to get the borrower that score within a designated time period by taking steps to modify accounts in their credit reports. Say you have a 640 score but need at least a 680 to get an interest rate lower than you’ve been quoted. Your loan officer plugs your 680 target into the software and the program delivers specific steps you can take to achieve that score within days or weeks. Plans might call for a partial paydown of one or more accounts that are needlessly depressing your current score. But since you may not want to spend the money, Wayfinder offers alternatives that won’t cost as much but might take a month or more to complete. Score improvements average around 27 to 30 points, but have ranged as high as 179 points, according to CreditXpert’s managing director, David Chung. All three of these tools could be of practical use to you if you find yourself in a score pinch. You simply need to ask your loan officer about them. But UltraFICO and Boost come with a crucial handicap for anyone seeking a home mortgage: Under current regulatory restrictions, the two biggest sources of mortgage money cannot accept the FICO scores they produce. 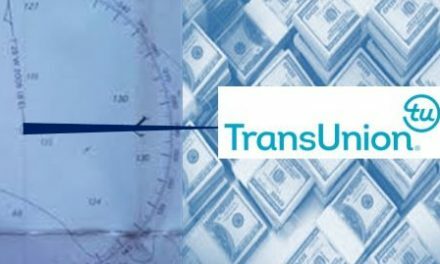 Fannie Mae and Freddie Mac both confirmed to me that at least for the time being, their underwriting systems don’t permit either UltraFICO or Boost. 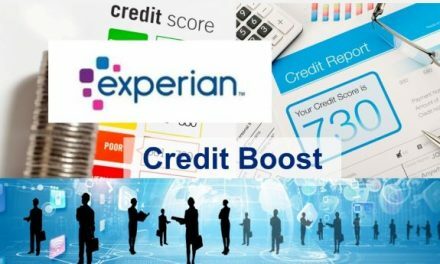 Both can be used for most other credit purposes using Experian credit reports, such as applying for credit cards or auto loans, but not for mortgages destined for purchase by Fannie or Freddie. Wayfinder, by contrast, is designed for the mortgage market. 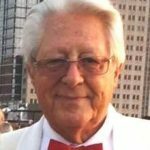 The higher scores it leads to are acceptable because they reflect credit report changes that can be incorporated into scoring models that Fannie and Freddie have used for years. So if you’re shopping for a mortgage and need a higher score, Wayfinder is worth checking out with your loan officer. Another key fact you should know about Wayfinder: It’s not free. It costs around $15 to $18 if you want to run it on your files at each of the big three credit bureaus. Plus it typically involves “rapid rescoring” of your credit reports by a vendor working with your loan officer, and that can cost another $75 to $150. But if the process lands you a loan that costs thousands of dollars less over the years, the small upfront expense should be worth it.